Don't Spend Christmas in the Travis County Jail! Will Your Loved One Spend Christmas in the Travis County Jail? If someone you love ends up arrested in Austin during the month of December, you’ll feel extra pressure to get them out of the Travis County jail and home to your family as quickly as possible.  Call Immediately: We answer the phone 24 hours a day, 7 days a week and can get to the Travis County Jail within minutes. We’ll make contact with your loved one and assure them that help is on the way. Click here to learn more about how the bail bond process works. Find a Co-signer: If the person arrested does not have the money to pay for their own bail bond, you’ll need to find a qualified co-signer. Click here to learn about our bail bond co-signer requirements. Pay Online: This is the fastest way to get the bail bond process started for your loved one. We take all credit and debits cards through our online payment system. Click here to find out more about your bail bond payment options. When a person is arrested and in custody at the Travis County Jail, you’ll want them to see a judge as quickly as possible and post bail. 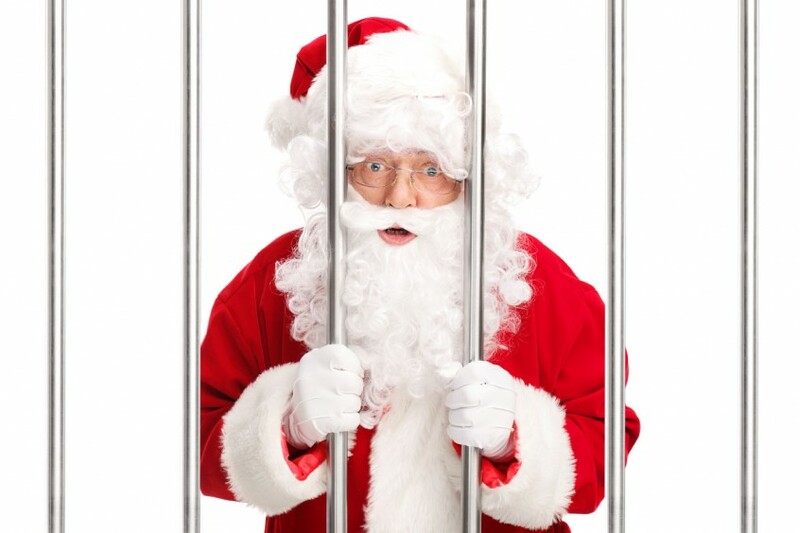 We understand that paying for bail is the last thing many people can afford during Christmas, but we encourage you to call us at (512) 481-0000 as soon as you learn your loved one has been taken to the Travis County Jail, so we can help you figure out a way to get bail posted as soon as possible.